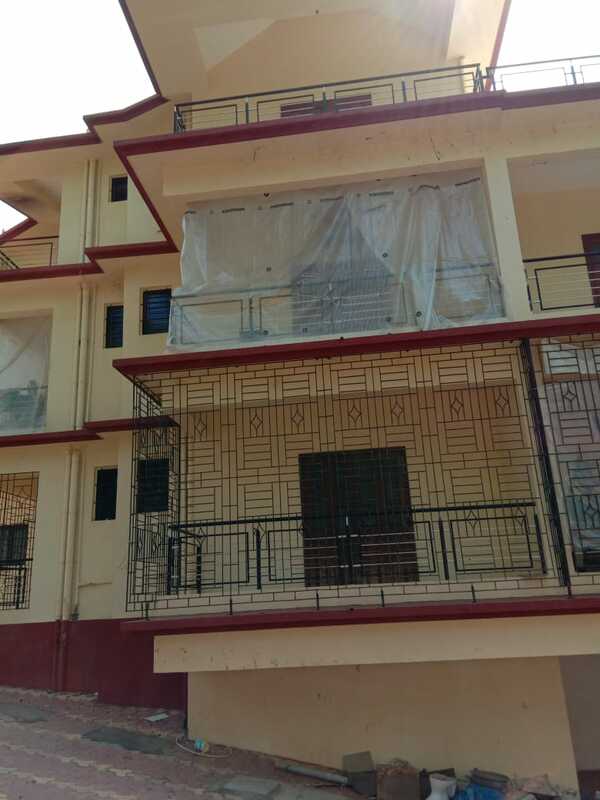 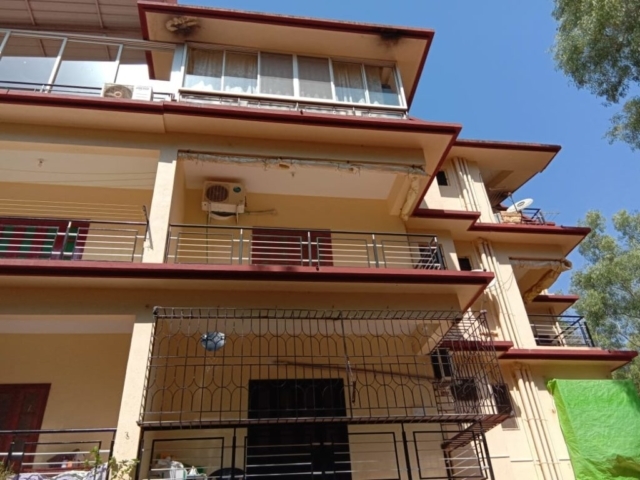 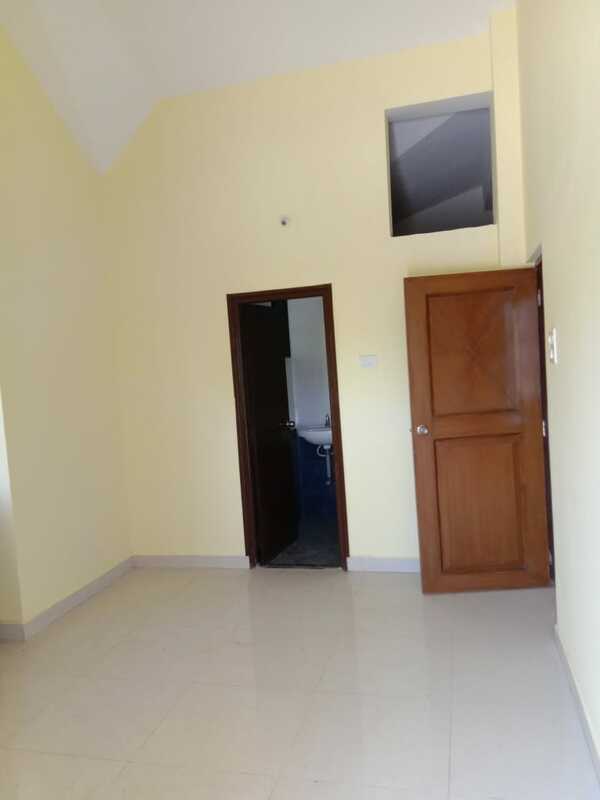 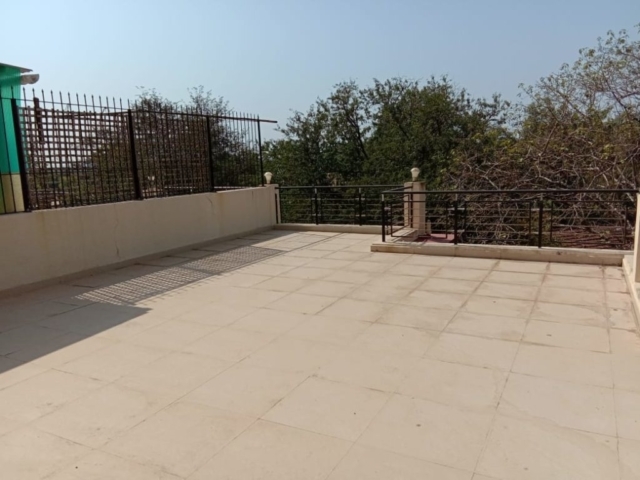 Mother Agnes & Marynian Residency – Verla Canca – Mega Structures Realestate Limited. 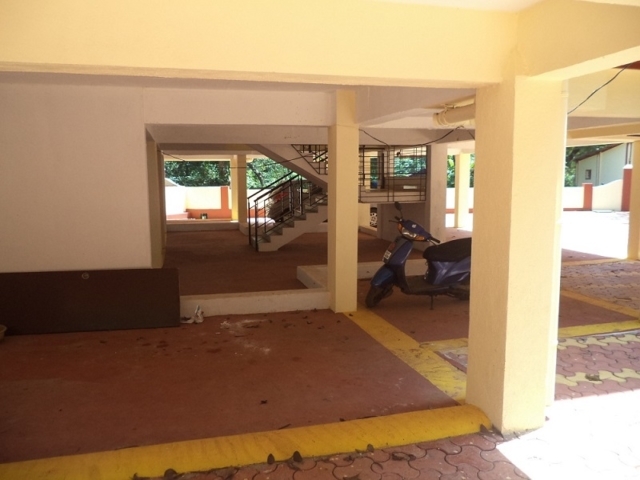 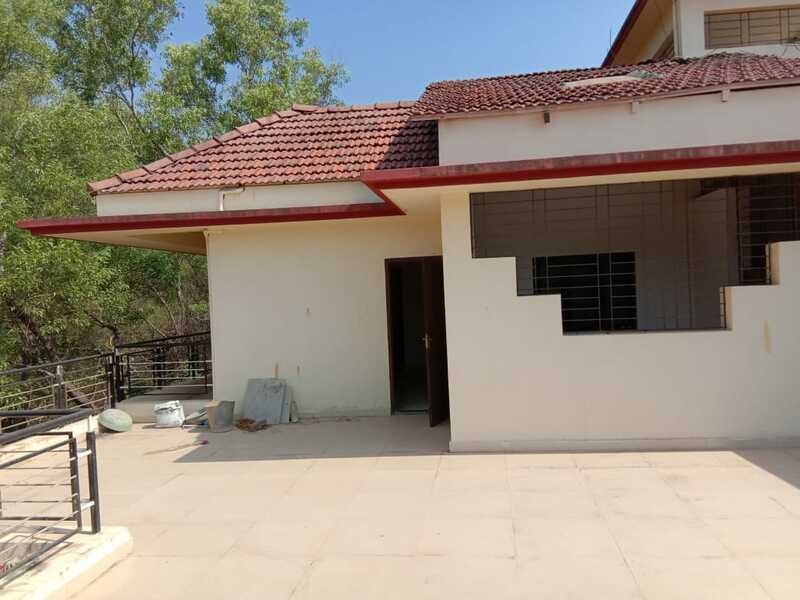 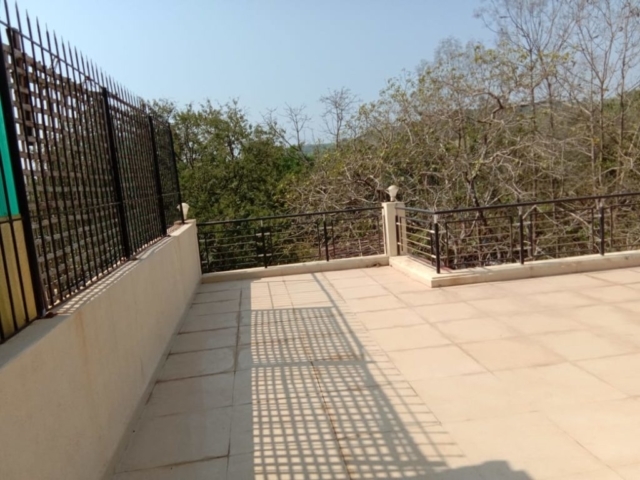 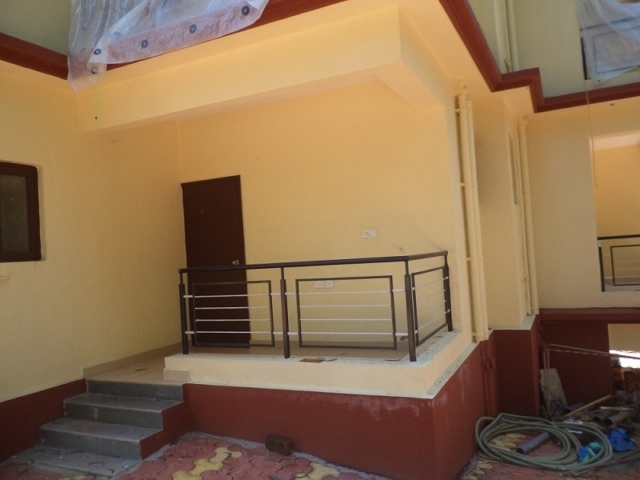 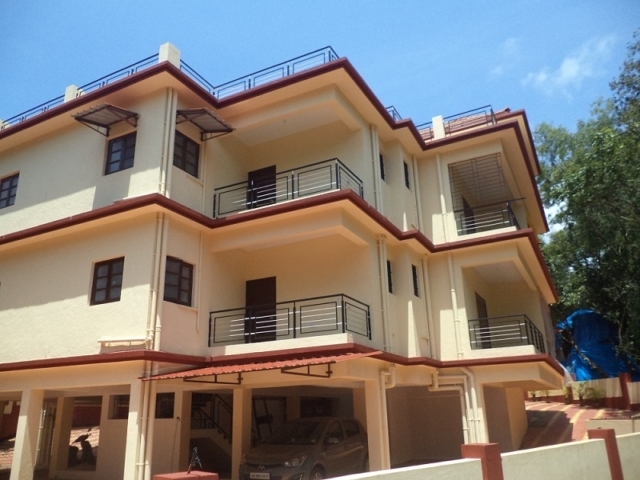 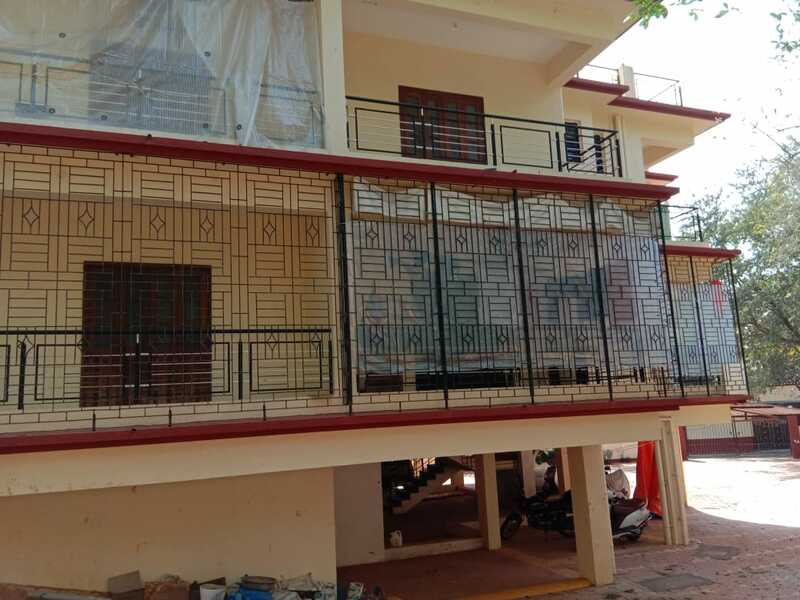 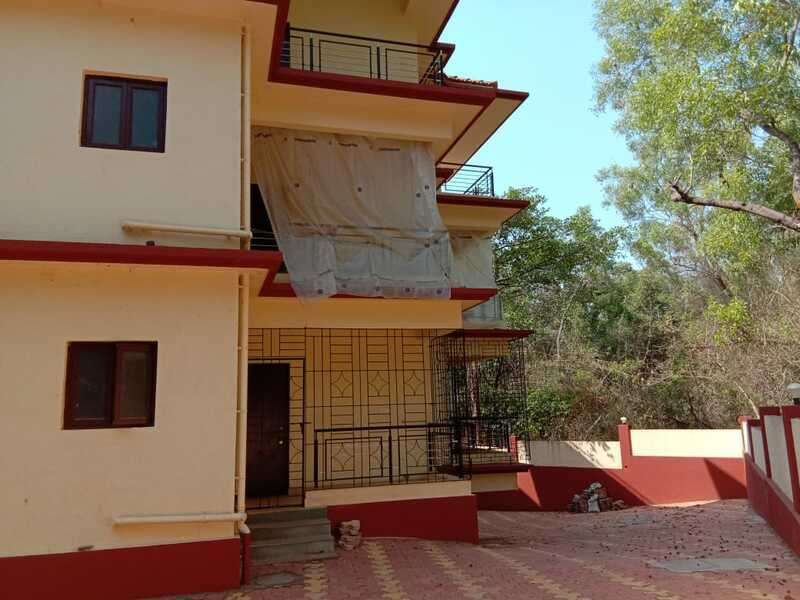 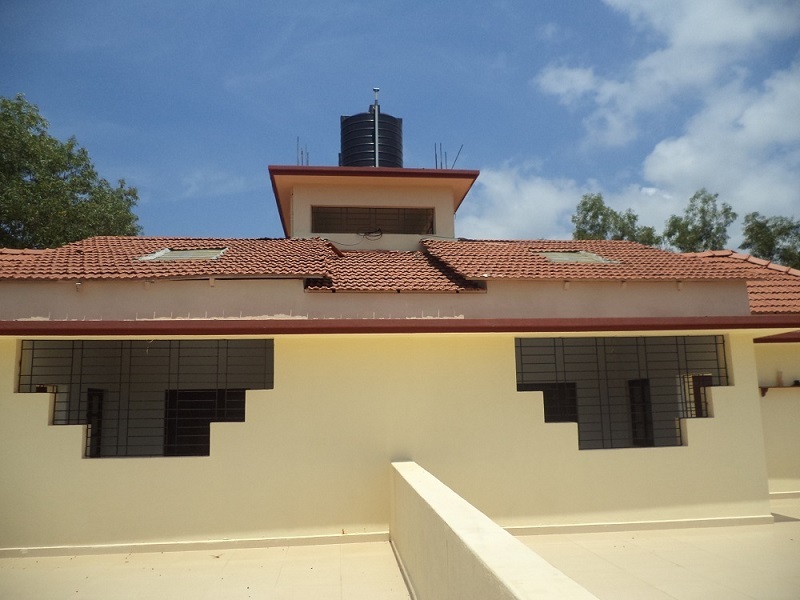 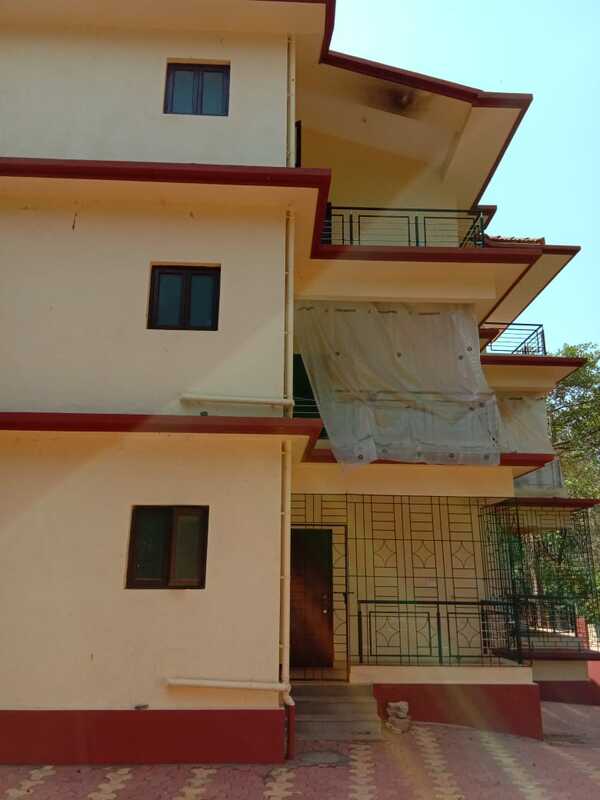 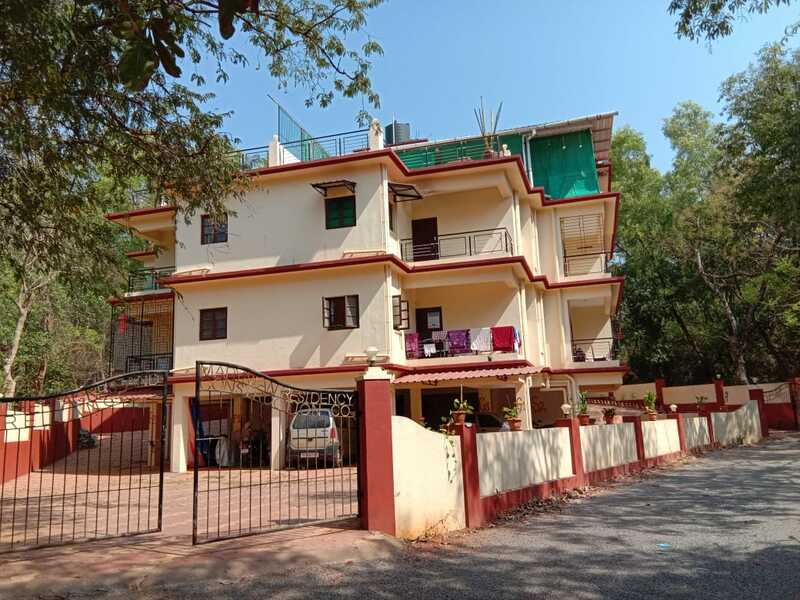 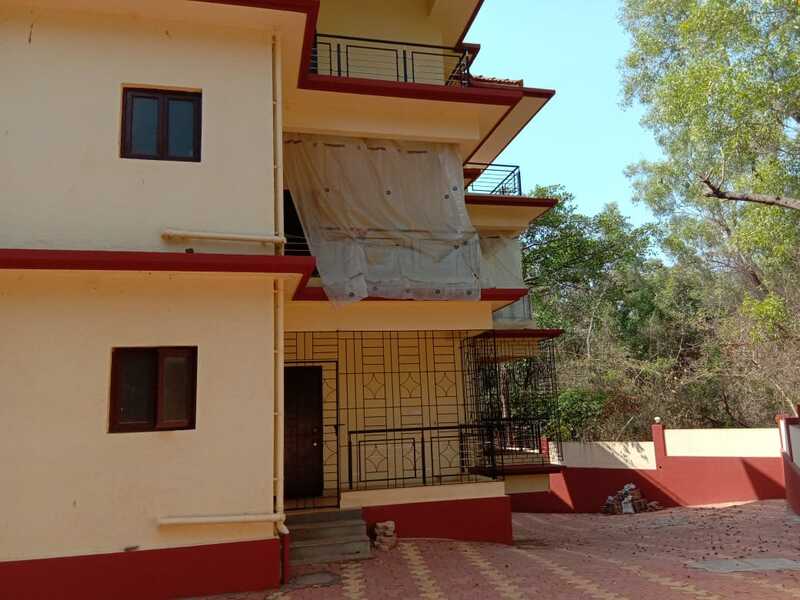 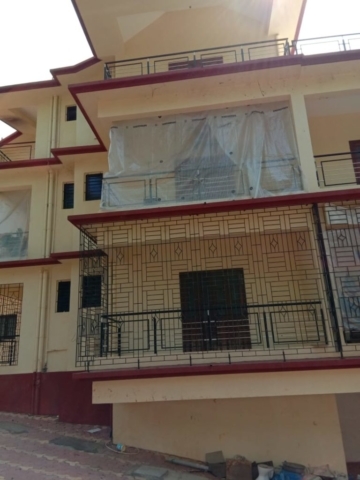 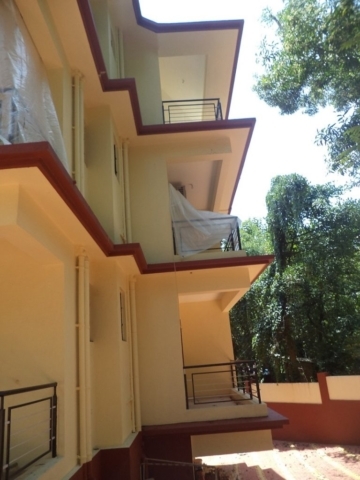 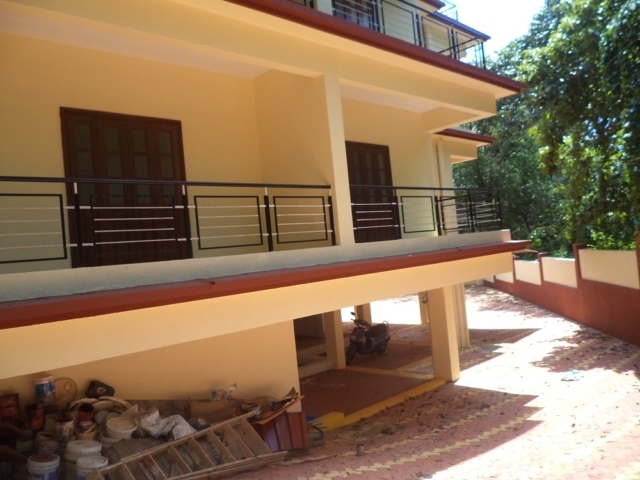 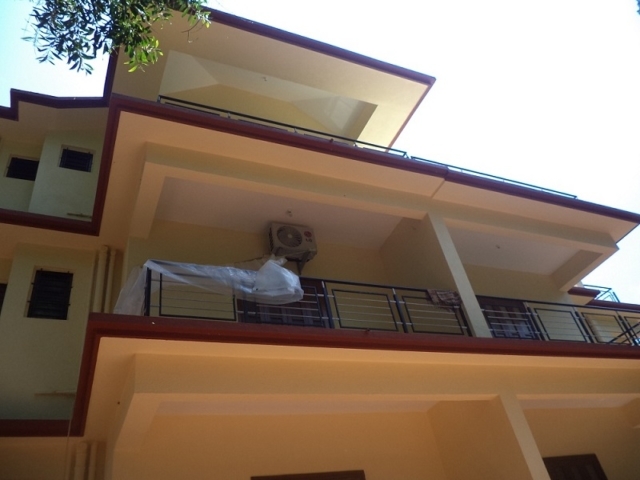 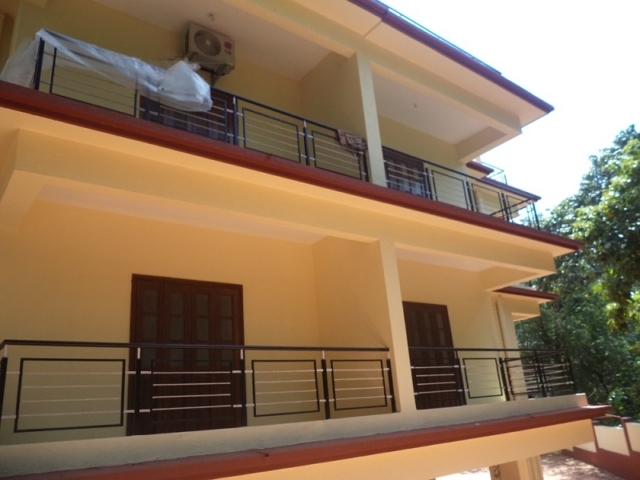 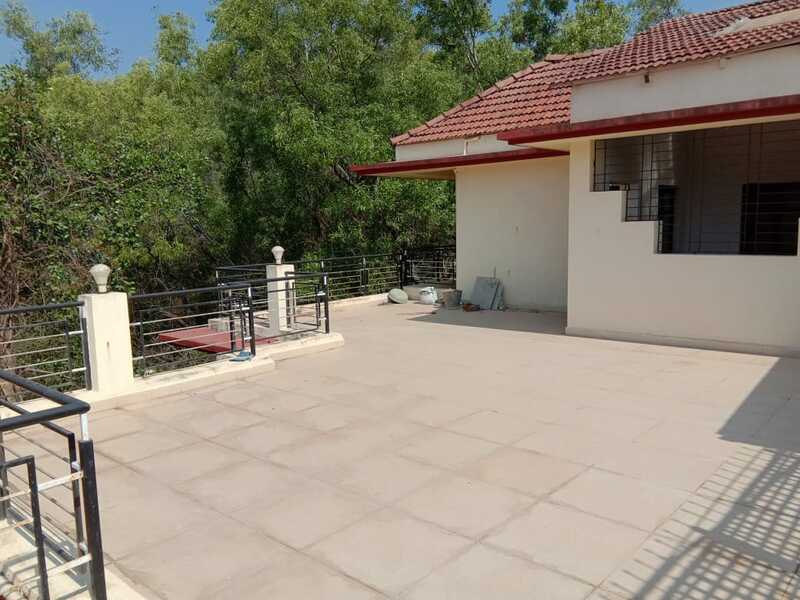 “Mother Agnes & Marynian Residency located in the quaint little village of Verla at a distance of about 40kms from Dabolim airport. 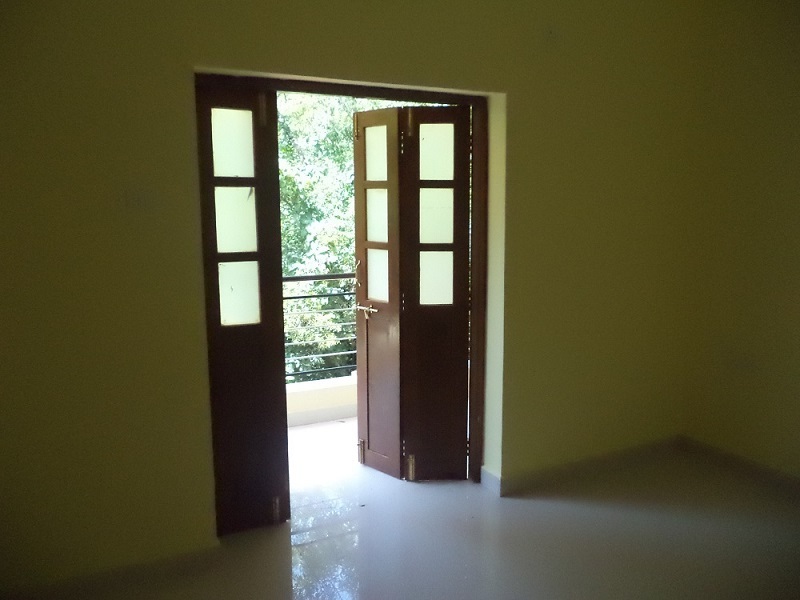 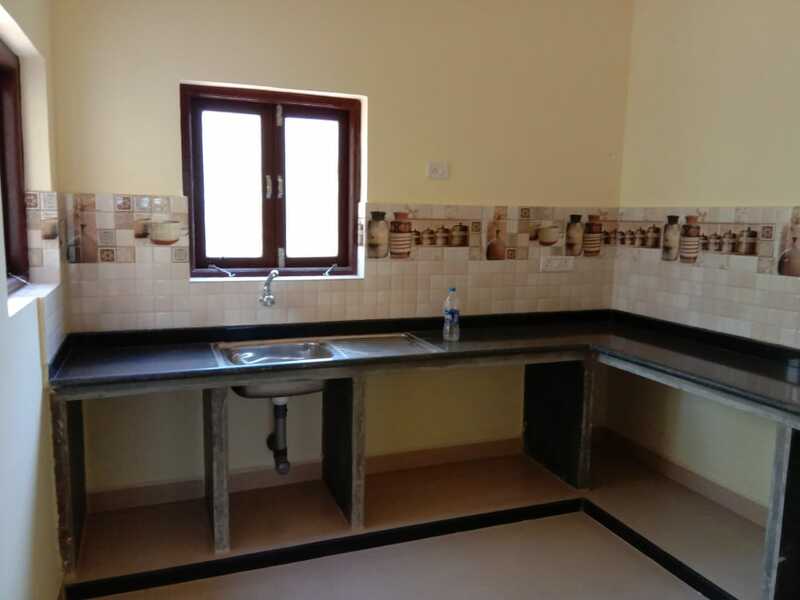 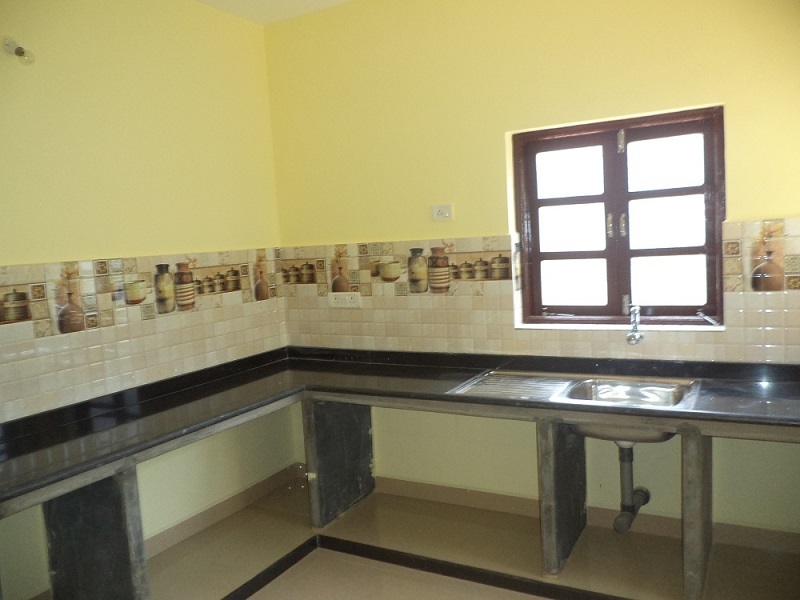 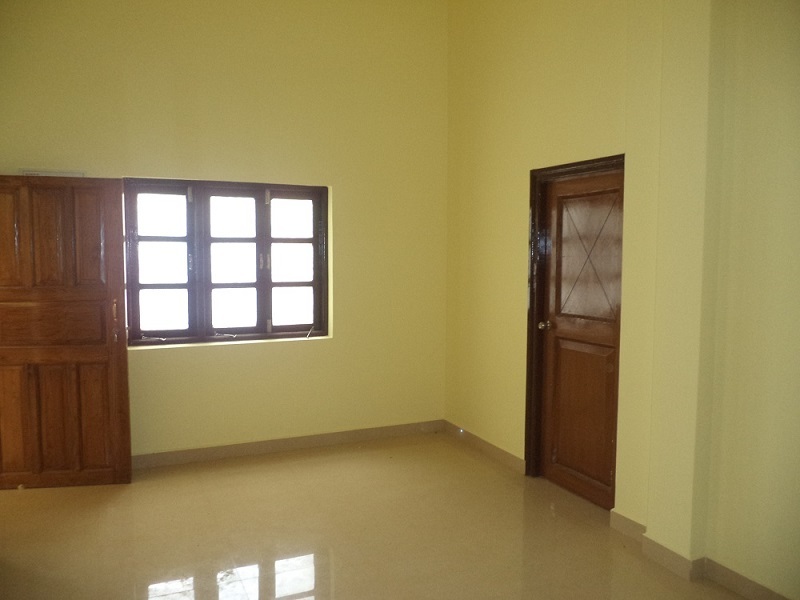 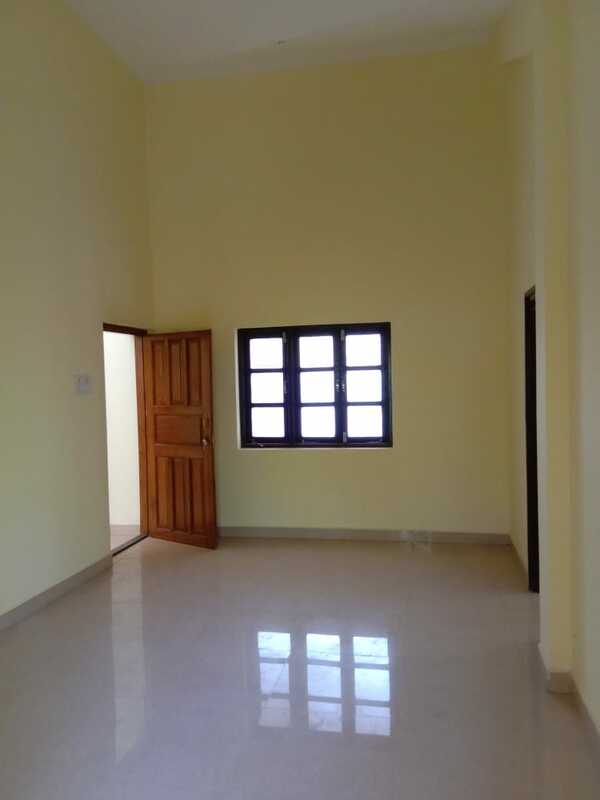 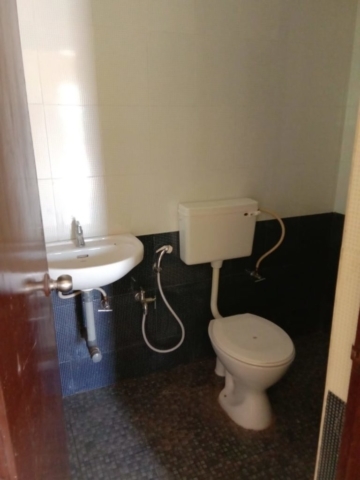 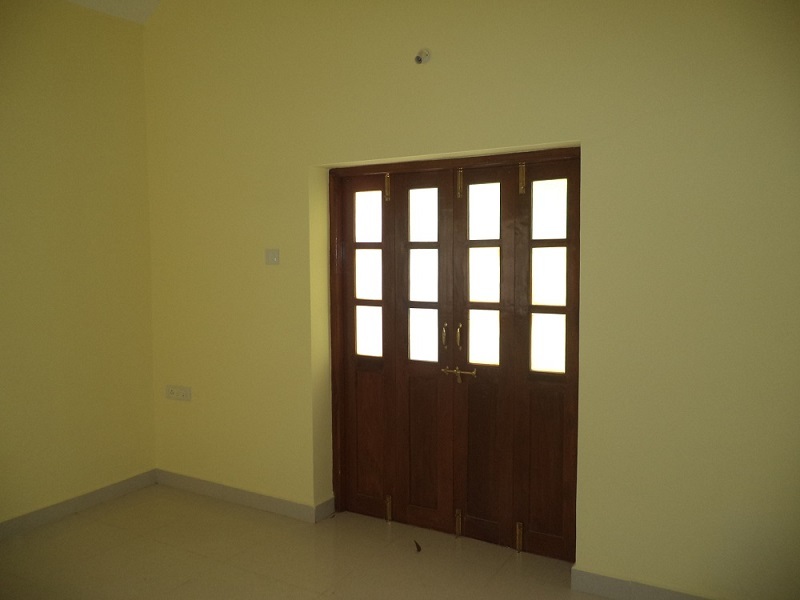 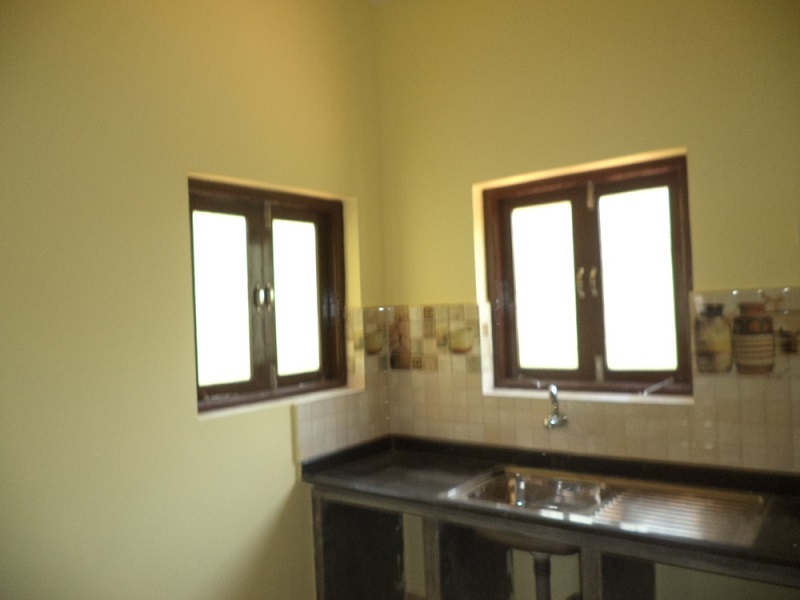 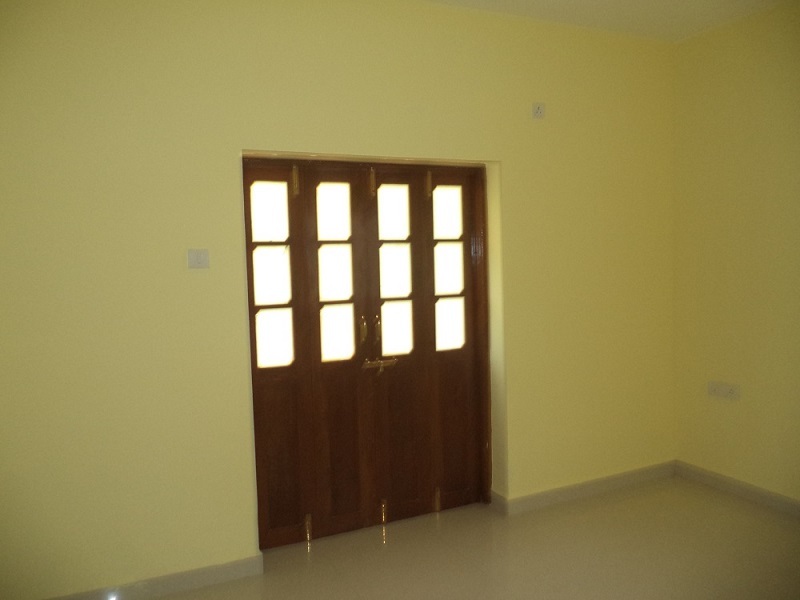 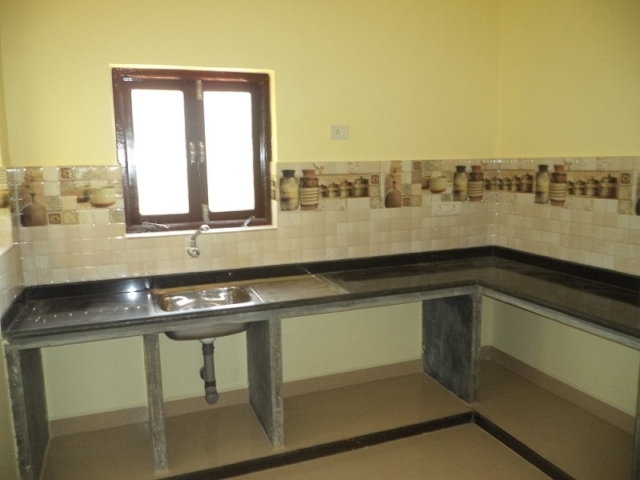 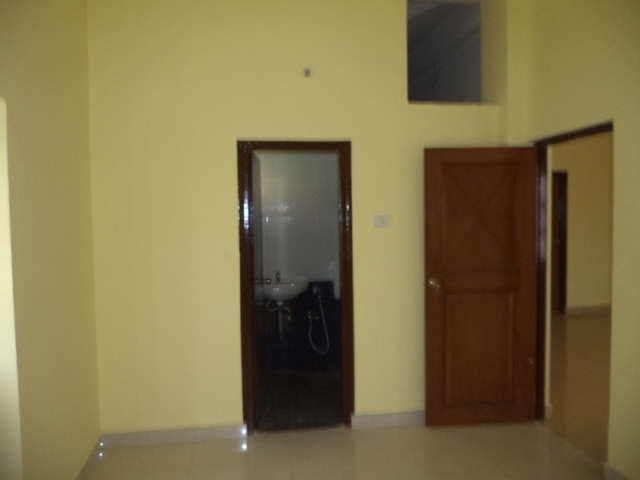 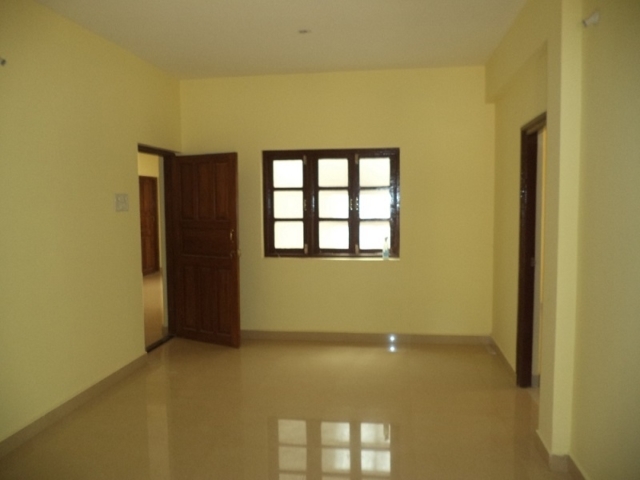 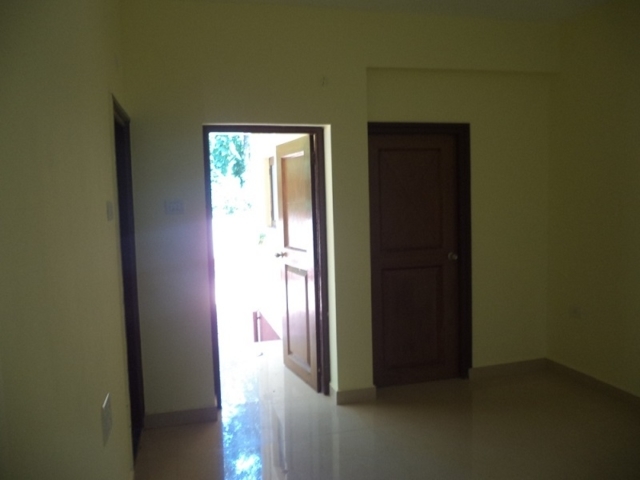 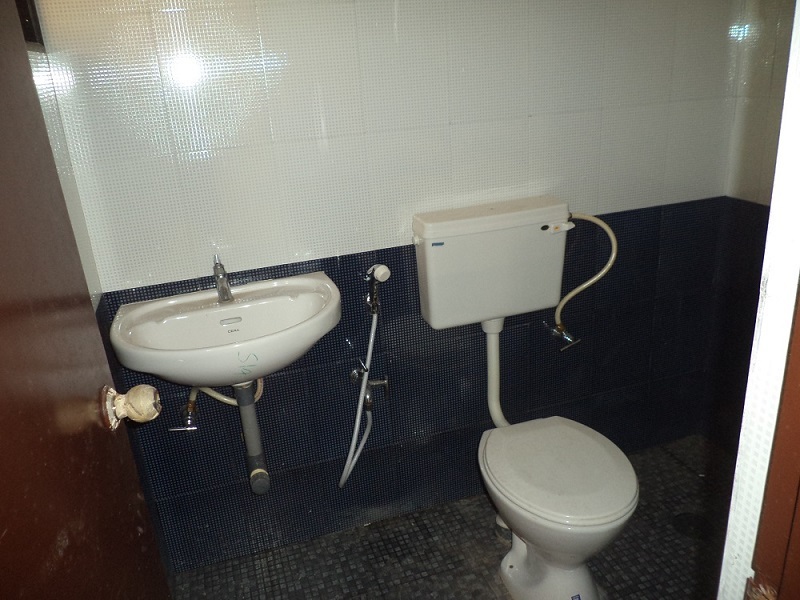 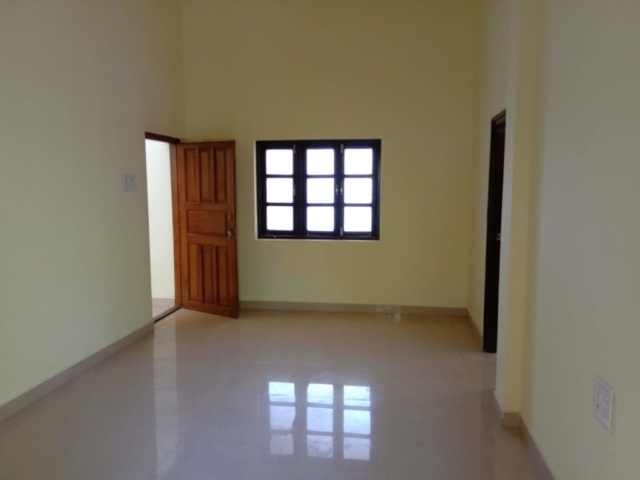 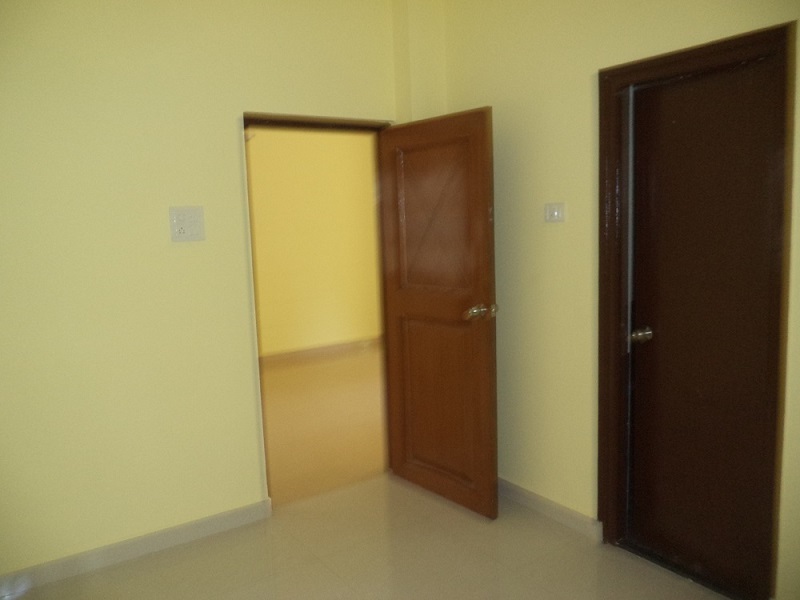 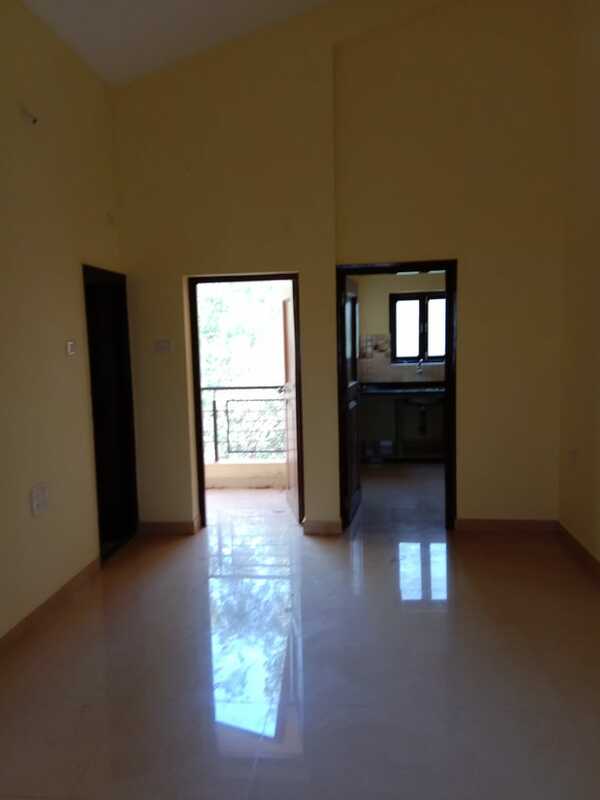 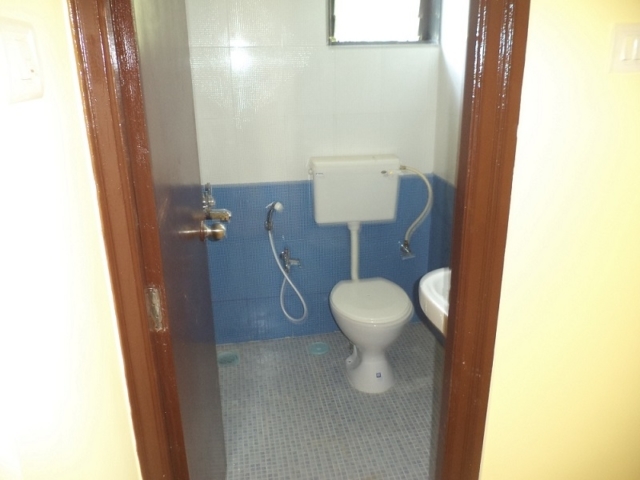 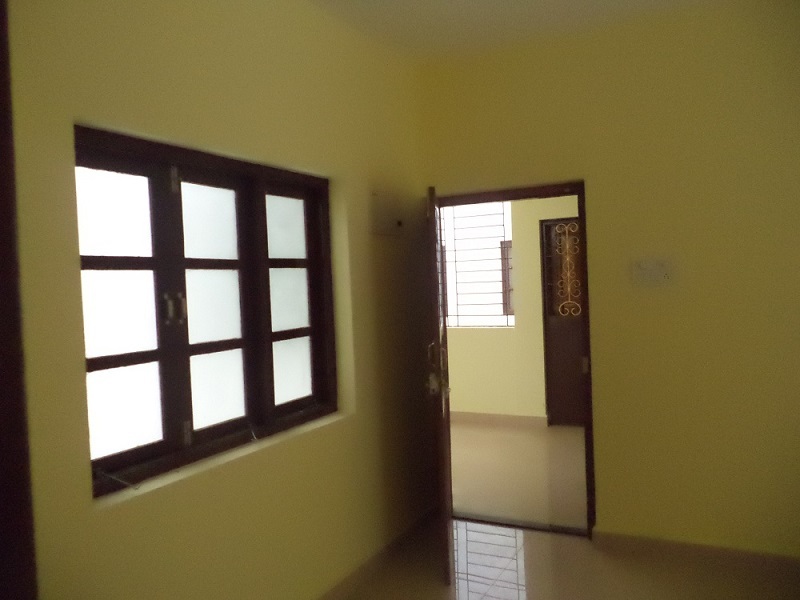 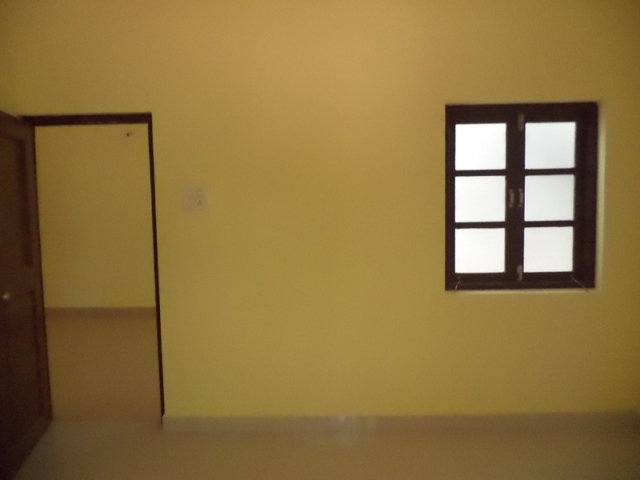 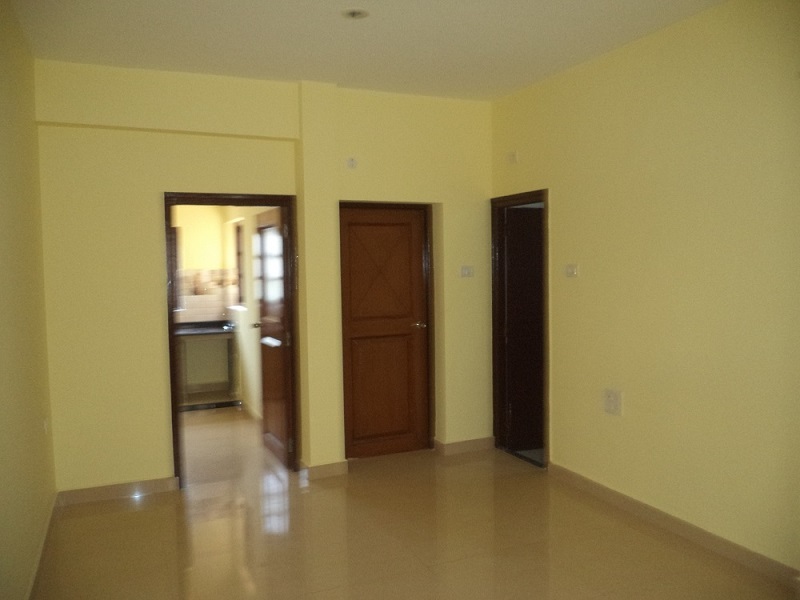 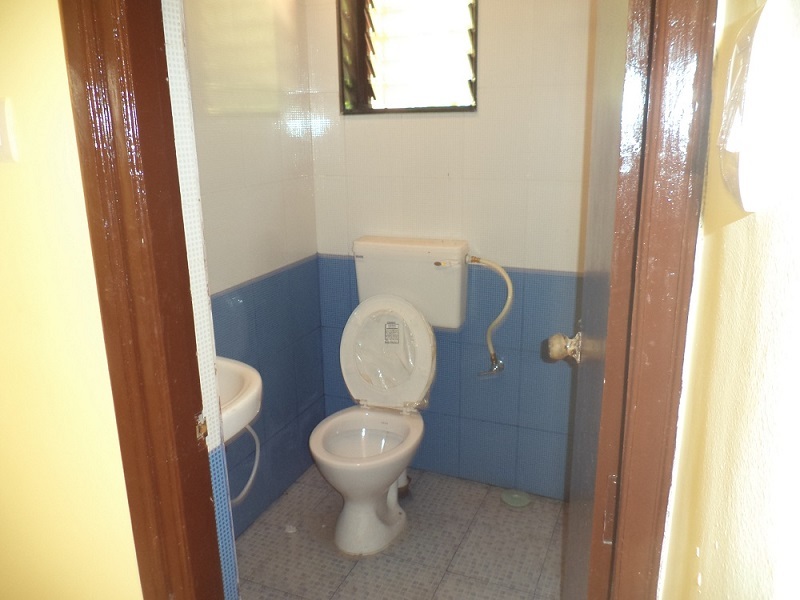 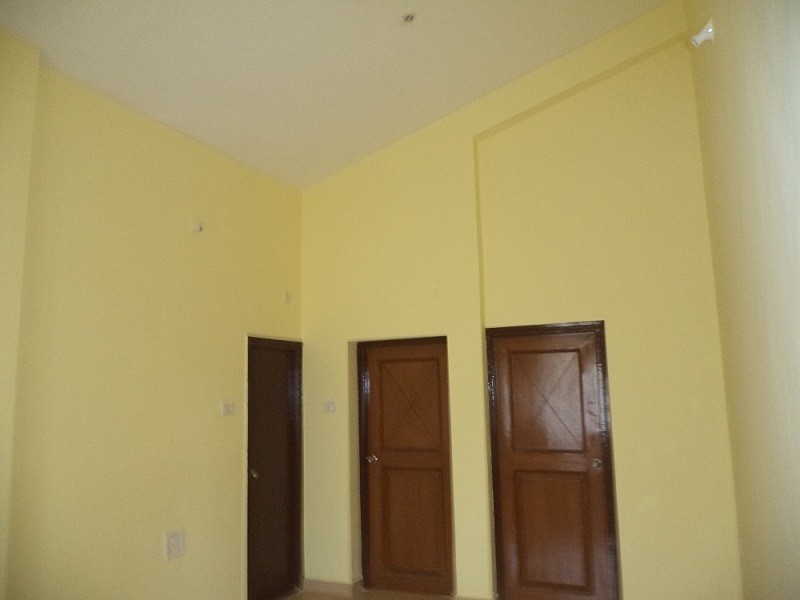 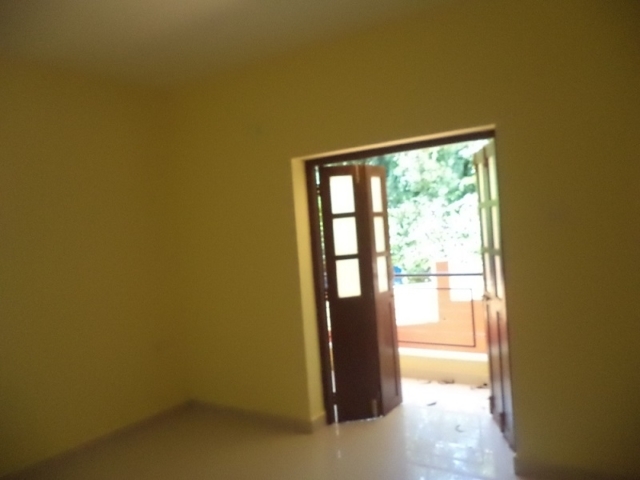 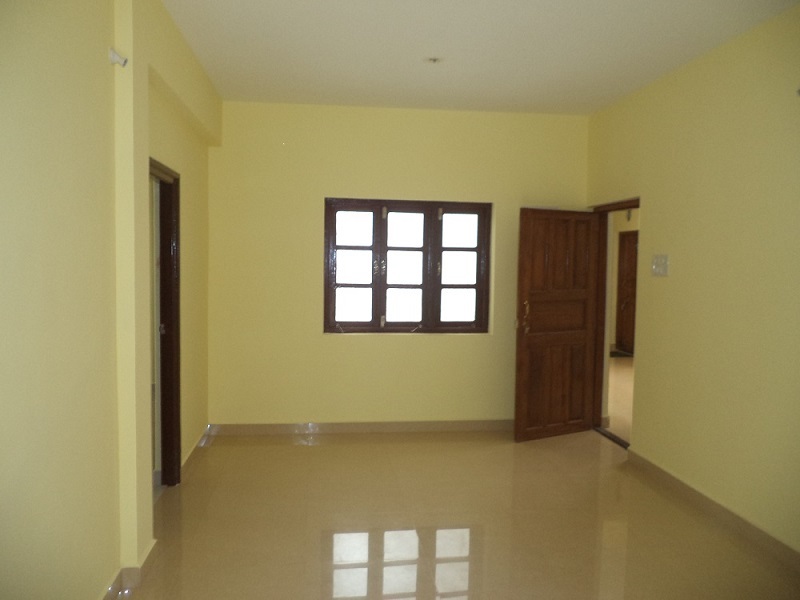 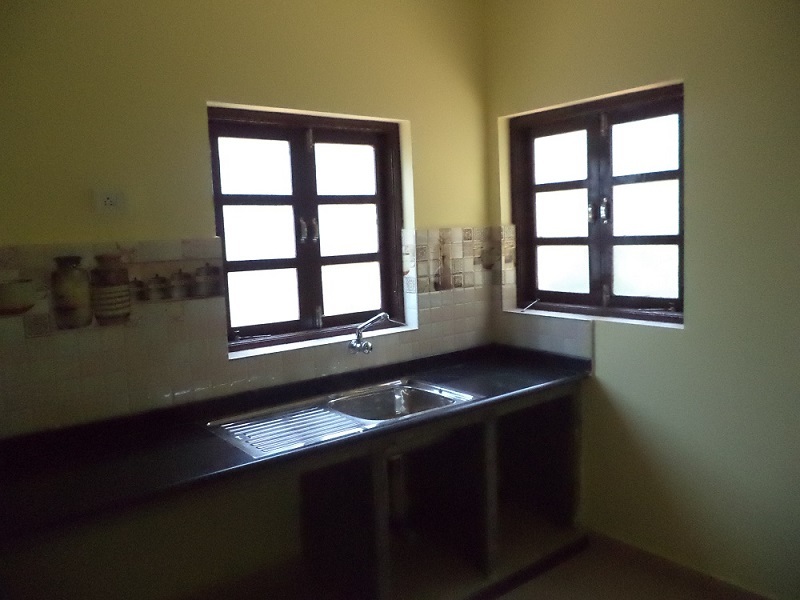 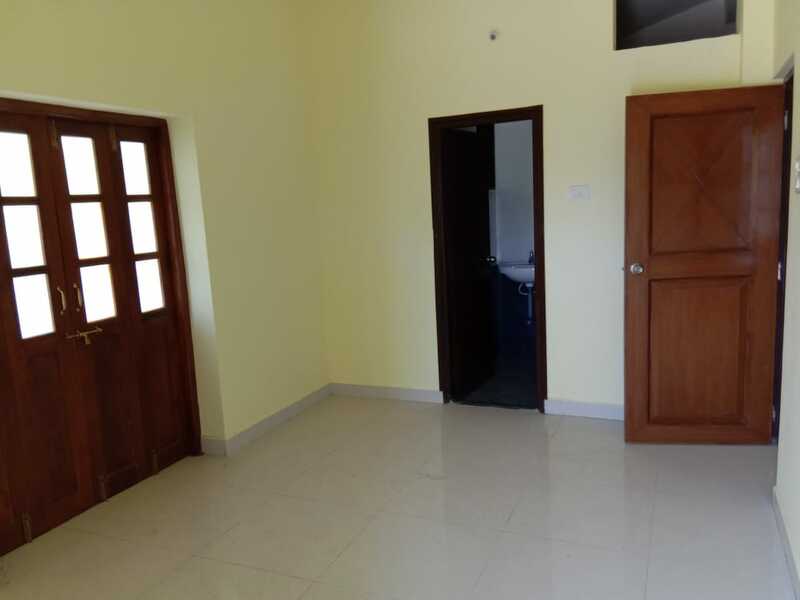 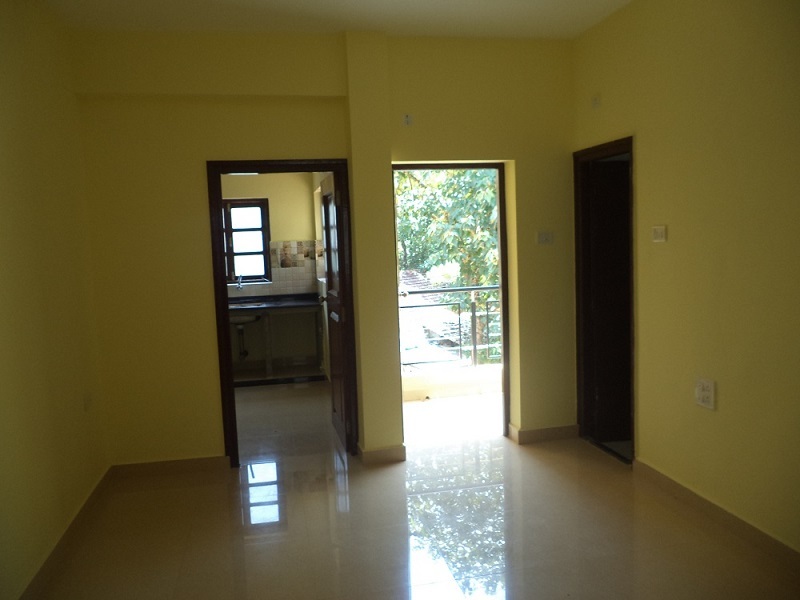 Its a charming project with 1BHK apartments with 2 toilets. 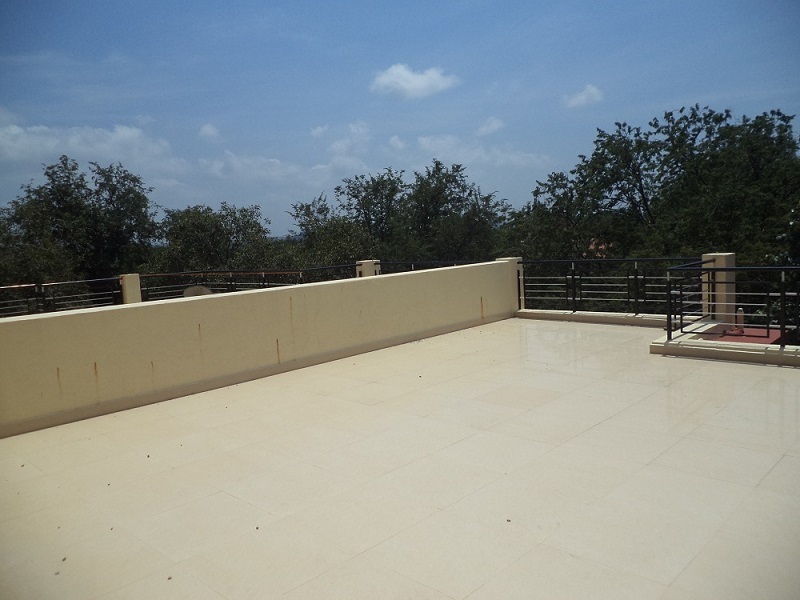 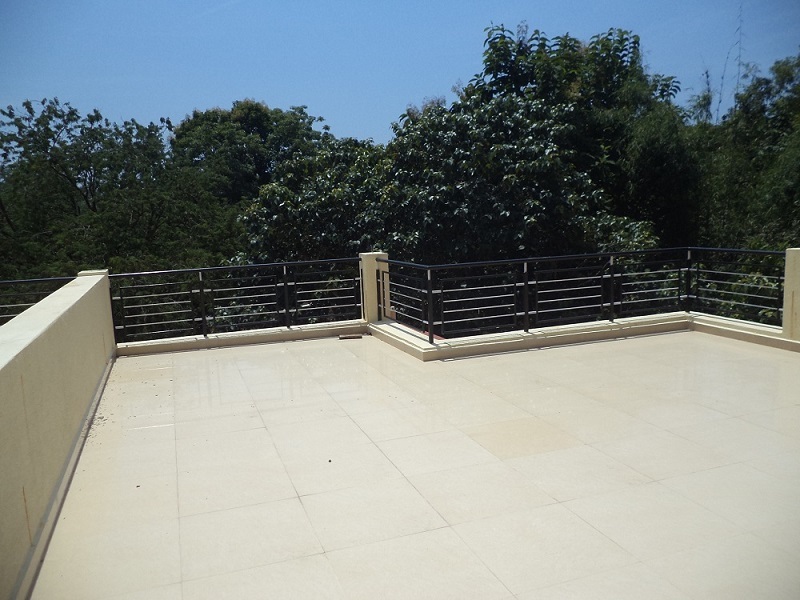 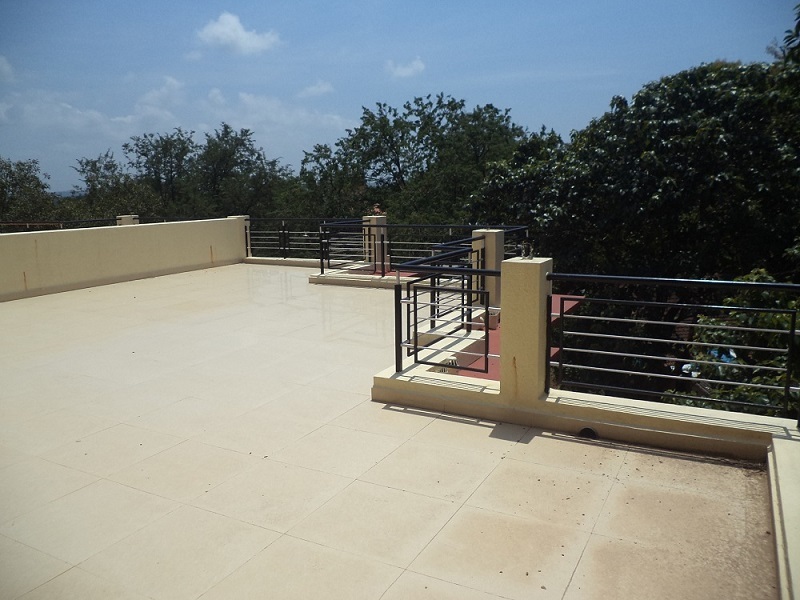 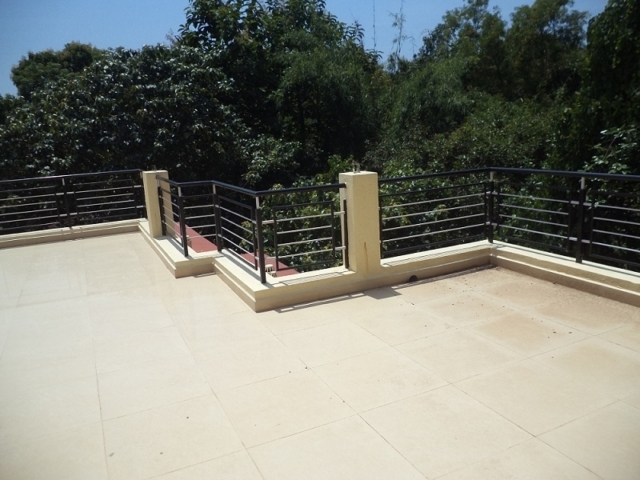 The project is set away from the city, with a terrace overlooking lush greenery.